Yarbrough Veterinary Clinic in Amarillo, Texas, is a veterinary hospital providing the highest quality care for small companion animals. With a love for all creatures great and small, our staff has a passion and heart for animals and their health. 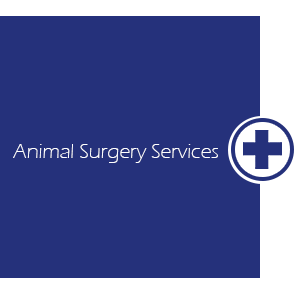 Through our experience and dedication, we strive to take the best care of your pets and treat them as very own. I do not see an animal. I see a living being. Call us today to make an appointment to help ensure your dog or cat's health.